First, my new listings in the store. 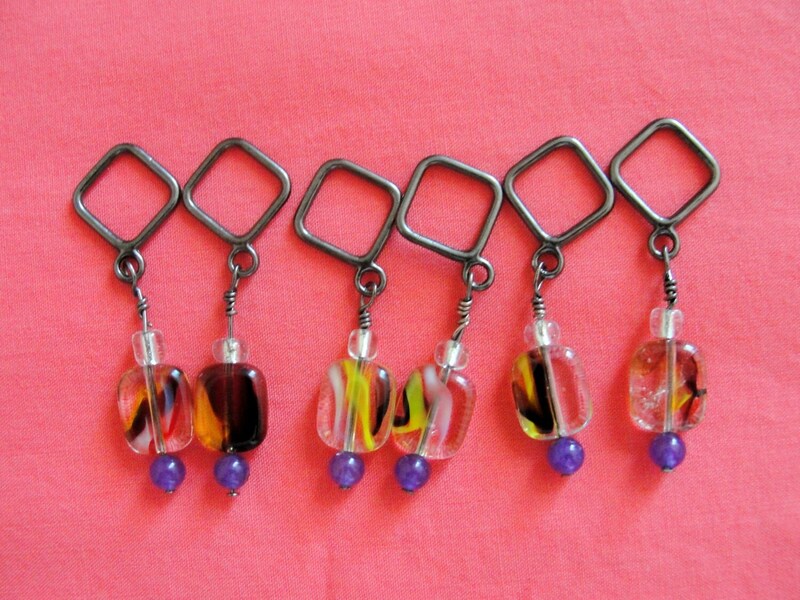 Handmade snag free beaded stitch markers. 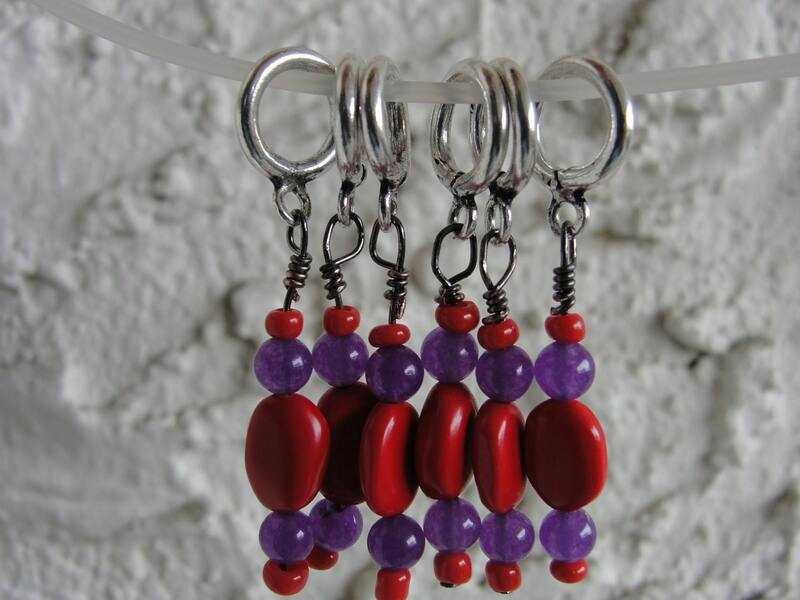 They are lightweight and add that little coolness to your knitting! They are real fun to make and so quick. And of course I haven't forgotten. I need to announce the winner for the January giveaway. 30 comments translated into 49 entries because some people liked and followed me in more than 1 place. So here I go to Random.org to generate a "true" random number. 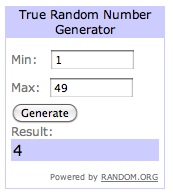 And the winner is #4 - Amanda! Congratulations Amanda! Make sure you email me with your mailing address and I'll send you your Yellow Skein of Banana Silk! And coming on Feb 15 - a new giveaway!